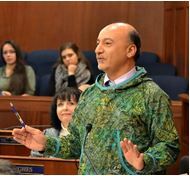 Anchorage – On Wednesday, Representative Les Gara (D-Anchorage) sent a letter to Alaska’s two U.S. 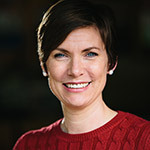 Senators asking them to protect voters from being silenced by unlimited corporate and group election spending, as well as political party gerrymandering of legislative district boundaries. 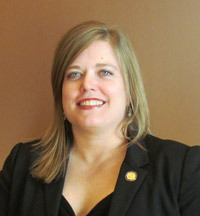 Anchorage – Federal protections for patients with preexisting health conditions have been recently threatened on multiple levels. 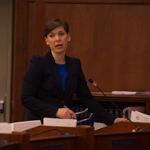 A rollback of these protections would have serious negative impacts on the Alaska economy and limit access to medical care for more than a quarter of all Alaskans. 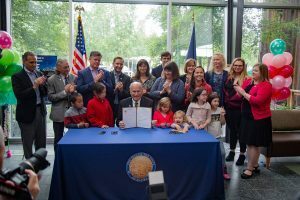 On Friday June 22nd, lawmakers, state government officials, medical professionals, and patients will hold a joint press conference to discuss what potential changes would mean for Alaska. Speakers will be available to answer questions following initial presentations.